Rivalry between French and Italian interests in Tunisia culminated in a French invasion in 1881 and the creation of a protectorate. 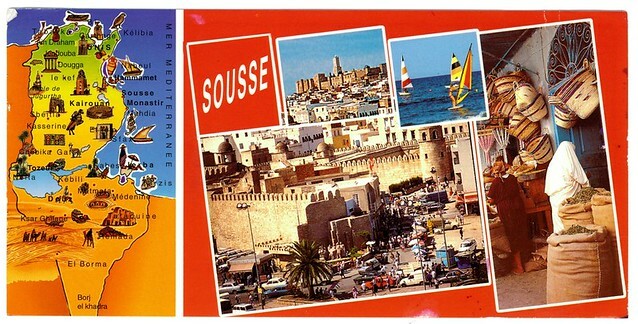 Agitation for independence in the decades following World War I was finally successful in getting the French to recognize Tunisia as an independent state in 1956. The country's first president, Habib BOURGUIBA, established a strict one-party state. He dominated the country for 31 years, repressing Islamic fundamentalism and establishing rights for women unmatched by any other Arab nation. In November 1987, BOURGUIBA was removed from office and replaced by Zine el Abidine BEN ALI in a bloodless coup. BEN ALI is currently serving his fifth consecutive five-year term as president. Tunisia has long taken a moderate, non-aligned stance in its foreign relations. Domestically, it has sought to defuse rising pressure for a more open political society. 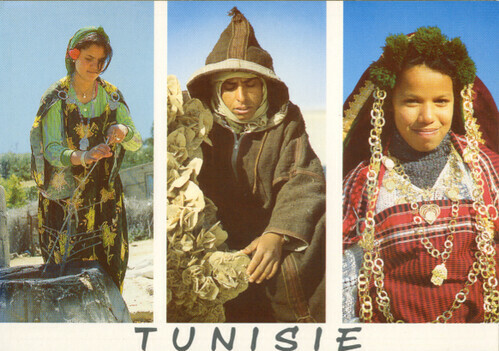 Tunisia has a diverse economy, with important agricultural, mining, tourism, and manufacturing sectors. Governmental control of economic affairs while still heavy has gradually lessened over the past decade with increasing privatization, simplification of the tax structure, and a prudent approach to debt. Progressive social policies also have helped raise living conditions in Tunisia relative to the region. Real growth, which averaged almost 5% over the past decade, declined to 4.6% in 2008 and to 3-4% in 2009-10 because of economic contraction and slowing of import demand in Europe - Tunisia's largest export market. However, development of non-textile manufacturing, a recovery in agricultural production, and strong growth in the services sector somewhat mitigated the economic effect of slowing exports. Tunisia will need to reach even higher growth levels to create sufficient employment opportunities for an already large number of unemployed as well as the growing population of university graduates. The challenges ahead include: privatizing industry, liberalizing the investment code to increase foreign investment, improving government efficiency, reducing the trade deficit, and reducing socioeconomic disparities in the impoverished south and west.